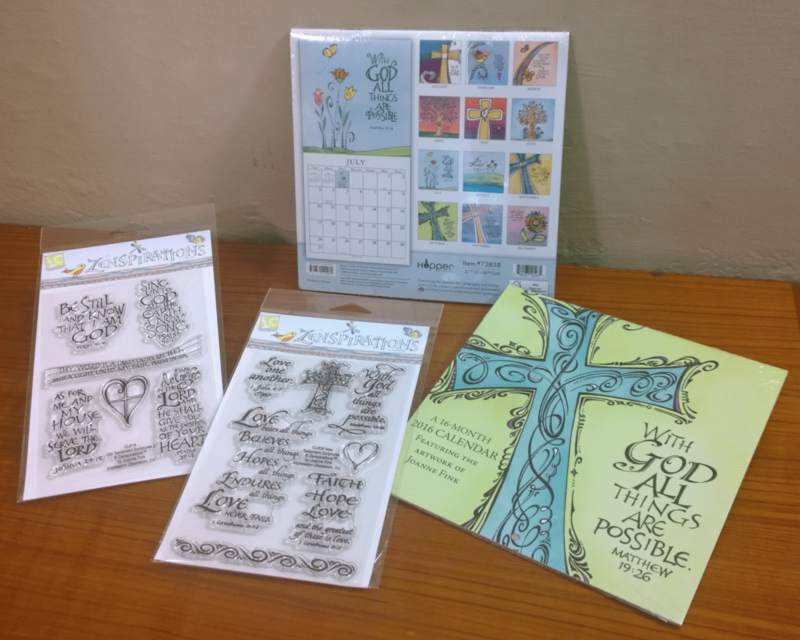 Coloring is SO popular, that in the last month I’ve been approached by several companies asking if I would design a line of ‘Zenspirations® Create, Color, Pattern, Play’ products. 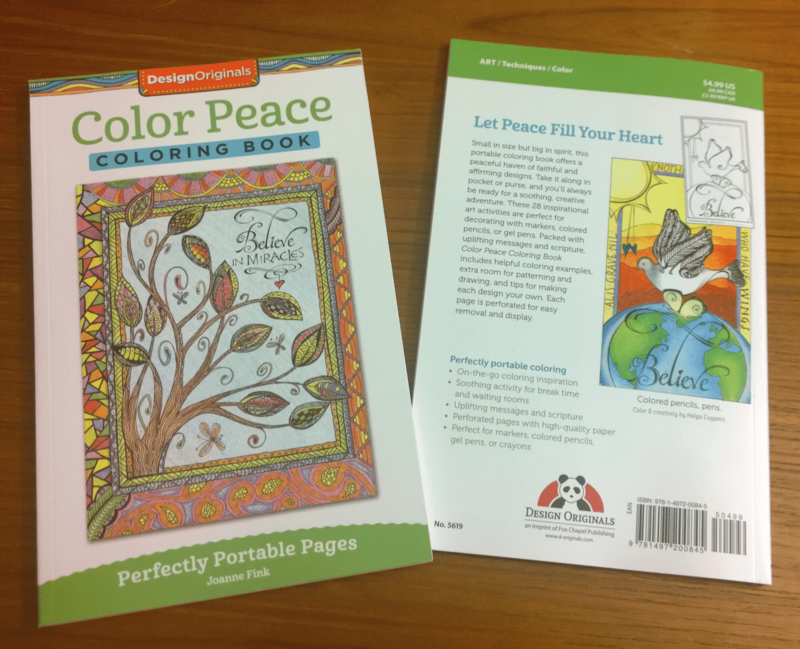 There are not enough hours in the day to create all of the different concepts which have been proposed… and I.
I just got samples of COLOR PEACE, my first ‘miniature’ Create, Color, Pattern, Play book! 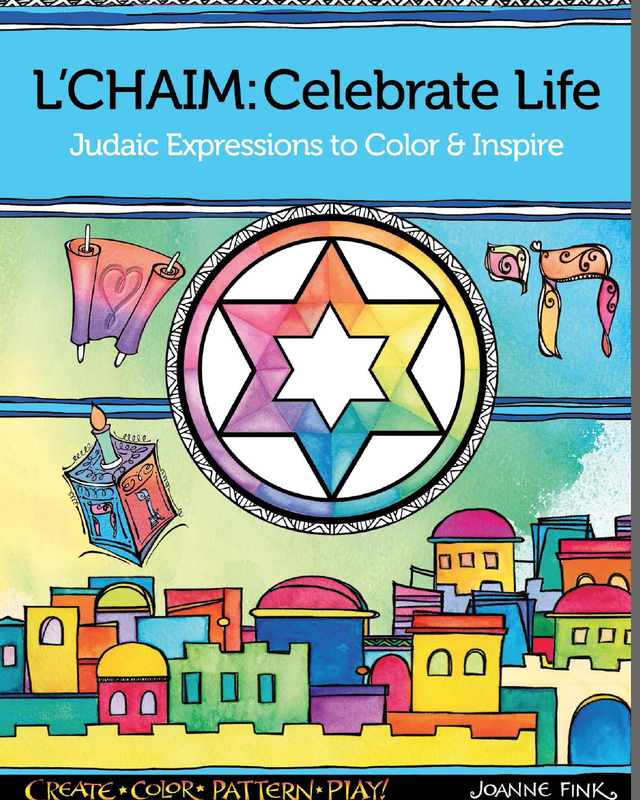 The front cover features the wonderful work of the uber talented Terri Brown, and the back cover showcases Helga Cuypers’ stunning mountain scene. Inside are 28 illustrations,. It was a bit of a rush, and I want to give a special shout out to the team. Earlier this year, someone in my immediate family was facing surgery with a probable cancer diagnosis… and I was shocked, devastated and terrified when I heard the news. 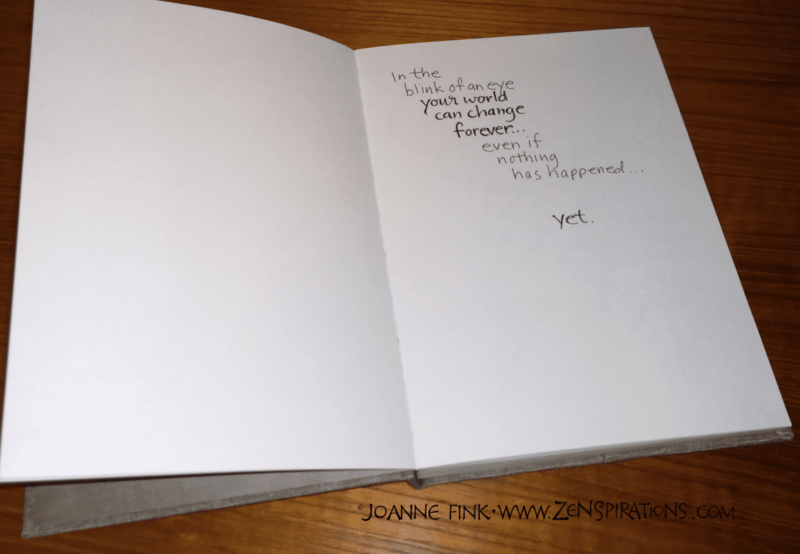 As I tend to do in times of crisis, I work through my feelings by putting pen to paper… and.